The Professionals’ Retirement Strategy Plan™ (PRSPlan) focuses on maximizing tax-free retirement income, when the money is needed most. It does so by accumulating capital in an asset class that enjoys the upside of the market’s potential with no principal risk. In many states, you may also enjoy asset protection from future judgment creditors. The PRSPlan is for those professionals who have a qualifying corporate structure and philosophy. 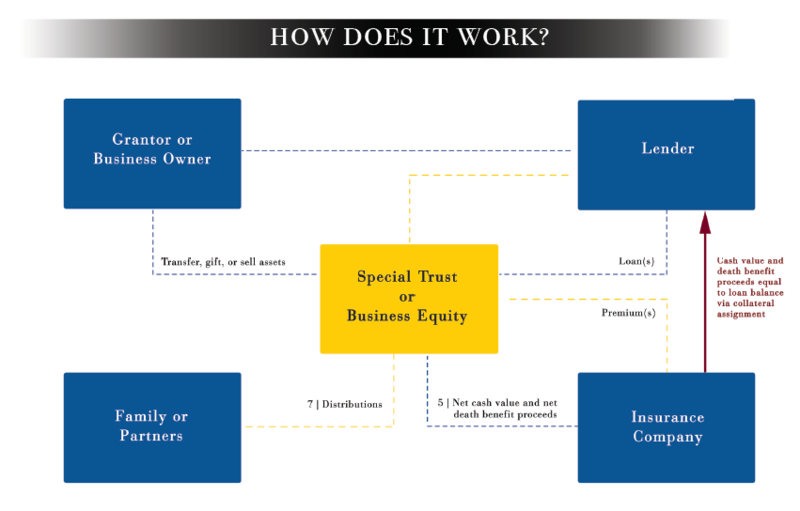 The PRSPlan allows the business to provide a discriminatory benefit plan for its owner(s) without negatively affecting its balance sheet. The PRSPlan may also make it easier for the business owner to sell his business to a next generation professional or family member. Every PRSPlan is custom designed to meet each client’s specific retirement income goals along with corporate and personal budget constraints. We look forward to designing a plan for your business.